Mauricio Pochettino claims Chelsea striker Alvaro Morata turned down the chance of a move to Tottenham Â­because he feared being back-up to Harry Kane. Morata joined the Premier League champions this summer from Real Madrid for £58million, two years after Pochettino tried to tempt the player to Spurs. However, the Spain international apparently rejected the move because of the presence of Kane at White Hart Lane. 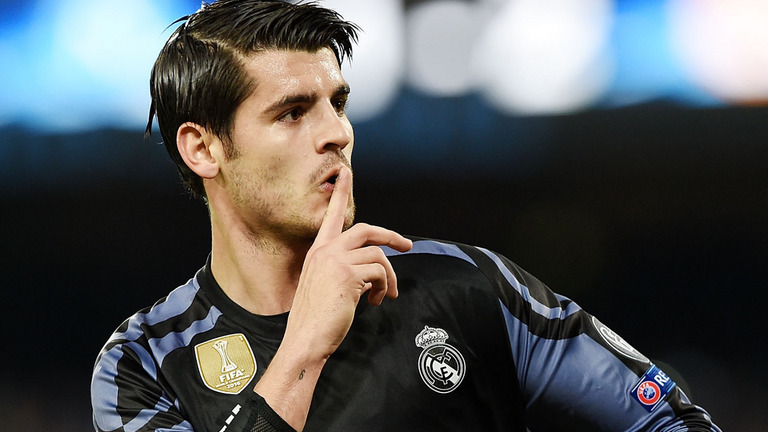 Pochettino, quoted by several newspapers, said: “Morata talked about myself, in the media he said ‘Mauricio called me’. That was two years ago or more. Kane has been the Premier League’s leading goalscorer for the last two seasons and Chelsea boss Antonio Conte last week said if there was one striker he could sign it would be the 24-year-old England international, who he described as “a complete player”. Next articleChampionship predictor: What will final 2017-18 table look like?